10 February 2012 with James *tbc* from Sustrans the main purpose of this development (yellow color) is to bridge connectivity between industrial states and housing. 9 February 2012 with Owen South. the upcoming proposed pedestrian and cyclist bridge (orange color) is located over the River Thames, and there is a possibility to connect with second site (purple color). 5 Feb 2012. howdy! 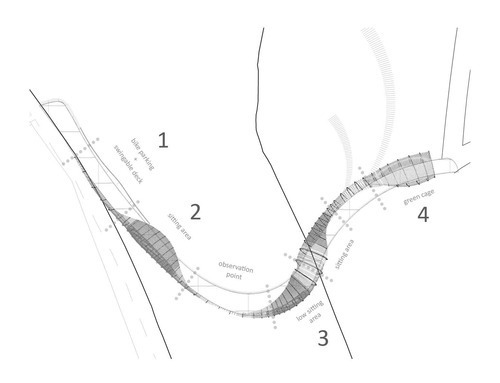 the brief of this semester is to design a Pedestrian and Cyclist Bridge.